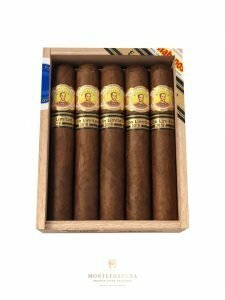 Bolivar was founded in 1902 in La Habana and it was named after Simon Bolivar “El Libertador”. 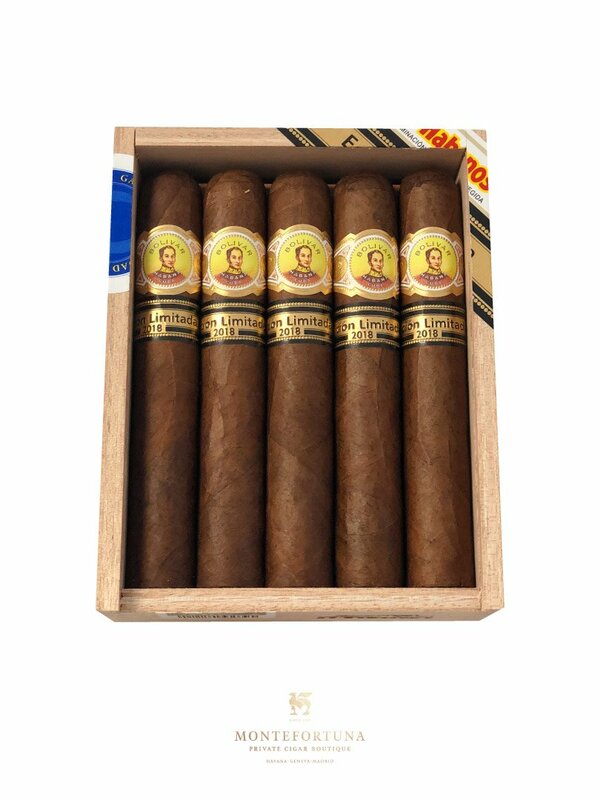 Its flavour and strength are remarkable, symbolising the values of Simon Bolivar. 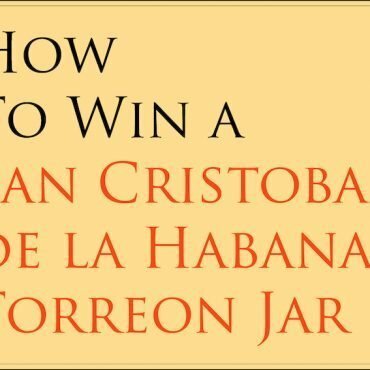 The tobacco comes from the Vuelta Abajo region in Cuba and it is one of the most demanded cuban cigars by cigar experts. Due to its character, the Bolivar cigars are quite tricky to pair with a drink. Specially because of its strength. The same happens with Montecristo Cigars. Both brands are well known for being strong and ideal for expert cigar aficionados. You may want to choose something smooth to drink in order to control the strength of the Bolivar cigars. Or maybe you choose the opposite, and decide to pair it with a nice scotch or a cuban rum. 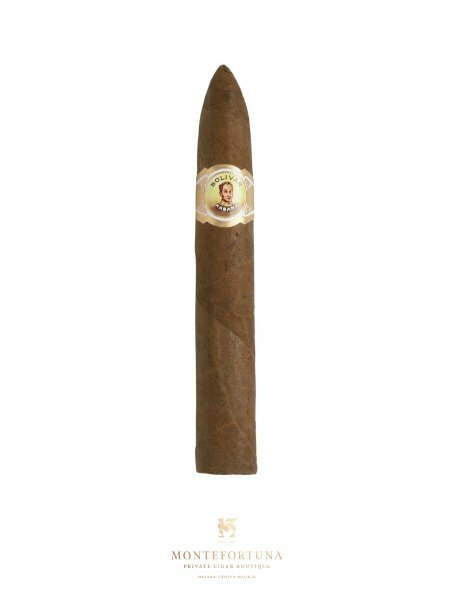 If you have had any experience pairing a Bolivar, please let us know in the comments section. Another interesting fact is that Bolivar cigars tend to have big Ring Gauge. It is amazing to see how they always maintain the brand’s character and essence. A medium to full big cigar. Its size (54 Ring Gauge x 164mm) and flavour are representative of Simon Bolivar itself. The Bolivar Libertador is probably the insignia of this brand. The wrapper is very dark giving it that characteristic flavour. 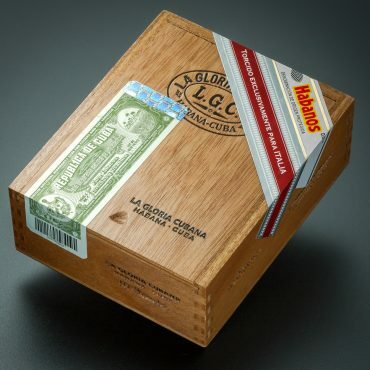 It is a La Casa del Habano release, therefore its limited production. The Bolivar Belicosos Finos are one of the best sellers of Bolivar. The vitola is called “campana” and it’s similar to a Piramides. The wrapper is lighter than its big brother’s the Bolivar Libertador. Its size is 52 Ring Gauge x 144mm so it is a medium smoke perfect for the evenings. The exclusive limited edition of 2018. The Bolivar Soberano Edicion Limitada 2018 is a very hard to find cigar. It is a 54 Ring Gauge x 140mm with a very dark wrapper. As you can expect its flavour is strong, following the brand’s style. You may buy it at Montefortuna Cigars but you should be fast because this boxes run out very easily.